The Hickory Plains Farm consists of 160.0 (+/-) acres located four (4) miles west of the town of Hickory Plains, Arkansas in Prairie County. The property has historically been utilized as a hay and cattle operation. Cypress Bayou WMA is located roughly six (6) miles west of the land. 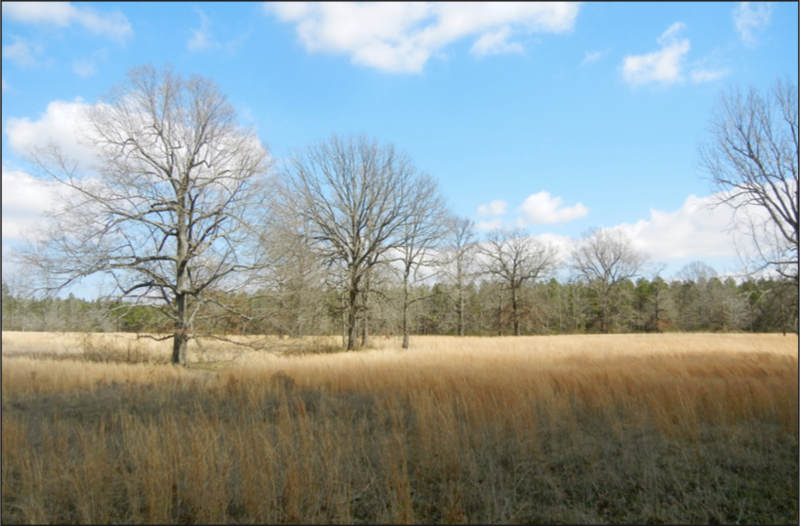 The land is surrounded by mature CRP pine timber providing good deer hunting, and turkey occasionally frequent the property. There are two (2) lakes both offering good fishing for bass, crappie, and bream. There is an old driveway, lined with big pecan trees, which would make for a beautiful drive to a homesite. Access is via Arkansas Highway 38 or 13 directly from Briley Road. There is a mobile home on the property, which would make for a nice hunting camp. The perimeter is fenced with barb-wire and there is some cross-fencing. The property is positioned for continuation of the cattle and hay operation, a hobby farm/get-a-way place, or a nice homesite develop- ment. The property is offered for sale for $480,000.00 ($3,000.00 per acre) and would make the ideal get-a-way place for weekend relaxation and outdoor recreation. Please contact Jeryl Jones (mobile: 870-672-1365) or Gardner Lile (mobile: 501-658-9275) of Lile Real Estate, Inc. to schedule a property tour or for additional information.